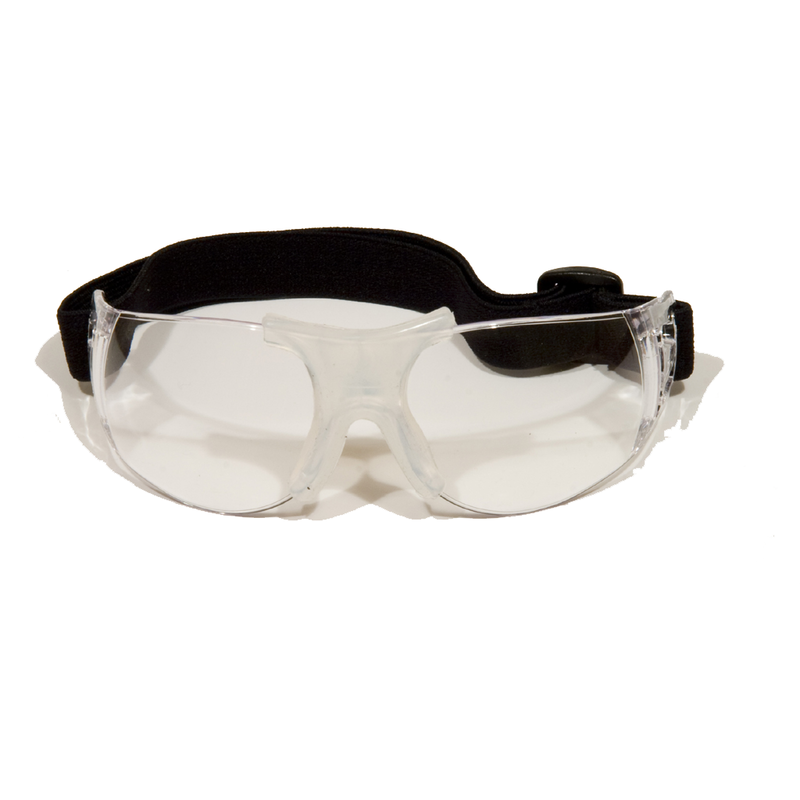 We have tested many eye goggles, and these are by far the most effective. 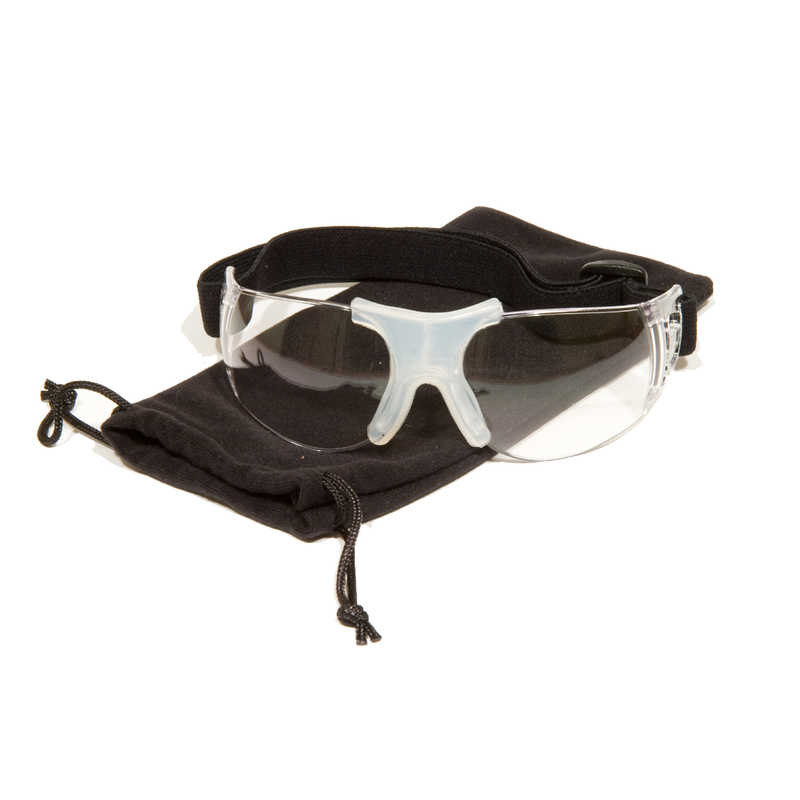 The ergonomics allow for a comfortable and secure fit, with an adjustable strap. They do not steam up, allowing for unobstructed vision. 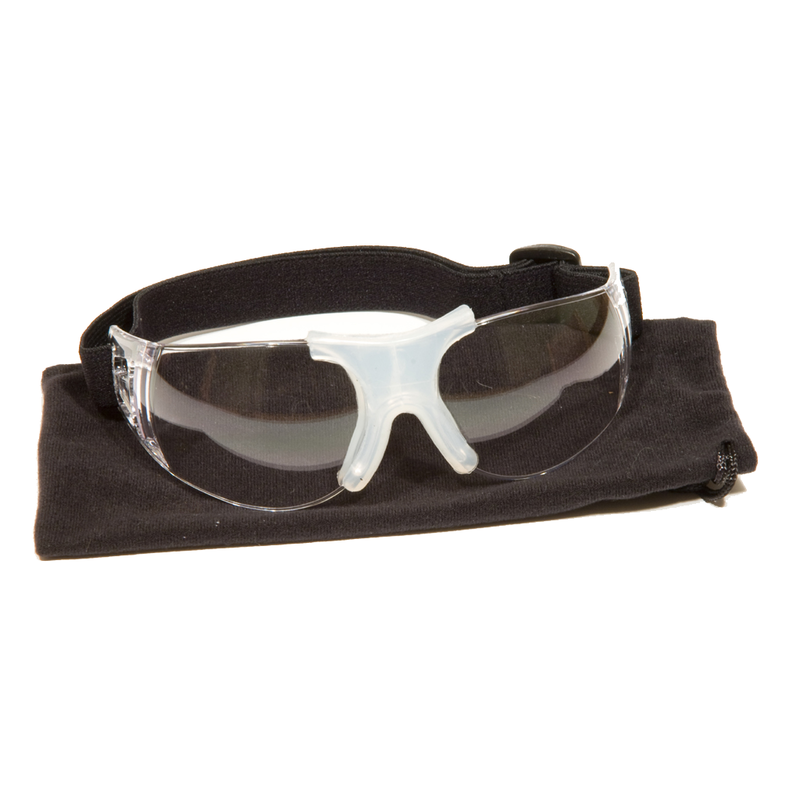 This product should be part of any weapons practitioners essential kit, remember your eyes are priceless.